Who was Victorio and why was this Native Indian chief famous? 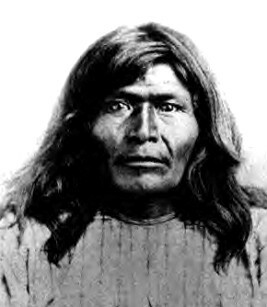 Summary: Vittorio (c.1825 – 1880) was a famous chief of the Apache tribe. He was a leading figure in the resistance to white settlement on Apache tribal lands. He was eventually caught by Mexican soldiers at Tres Castillos in the state of Chihuahua in Mexico. Victorio and his band all died and the Mexicans took their scalps to claim their bounties. The following fact sheet contains interesting facts, background history and information about the life of Victorio and the events in history that led to his fame as a great Native American Indian leader.